Polarr Photo Editor (was Polarr) offers powerful auto-enhancement tools and advanced filters to edit every detail of your photo. 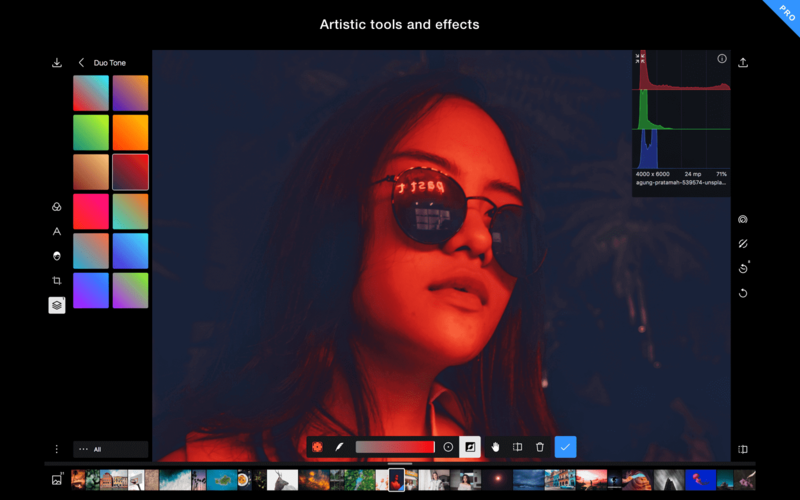 Polarr Photo Editor 4.0.0 – Lightweight and professional photo editor (was Polarr). Luminar 2018 1.0.0 – Powerful, adaptive, configurable image editing.